Are you looking for a fun and engaging way to stay in shape that also enhances your social and team-building skills? 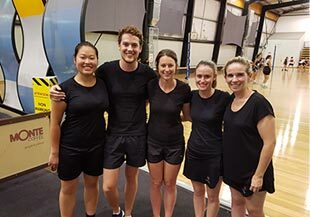 Committed to providing an active and fun sporting environment to people across Melbourne Netball Competition is the service that you might have been looking for. Even if you don't know how to play the game we will teach you the rules and way to play in a fun, friendly, and open environment. 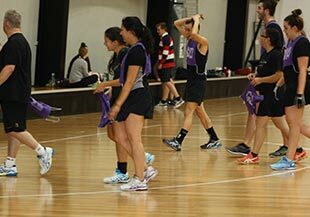 Want to get involved in your nearest Melbourne netball league? Find out how to get started today by contact us! At Netball Competition we believe that the best way to create lasting friendships is to join our social netball teams. Melbourne residents of all ages can experience the fun and excitement of being an active part of our league! Contact us today to find out how you can join a netball team in Melbourne and get in amongst the action! 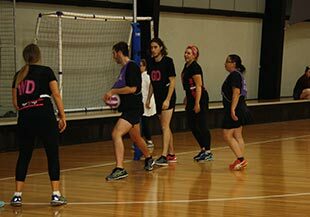 Thanks to our extensive training clinics and the team nature of our league Melbourne residents can experience our social netball league. When you join our league you will develop strong team relationships with other members of your team as you work as one to achieve victory! To join our social netball league Bulleen, Bundoora, Doncaster, Ivanhoe, Kew, Macleod, Northcote, and South Morang residents can contact us today. Are you wanting to play netball in a safe environment that is protected from all the elements? 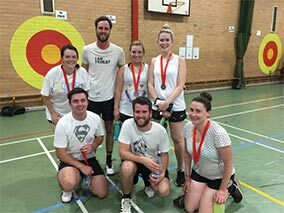 Why not have a go at indoor mixed netball in Melbourne. At our state of the art facilities members of the Netball Competition league will be able to play indoor full court netball in one of Melbourne's best locations. Why wait? 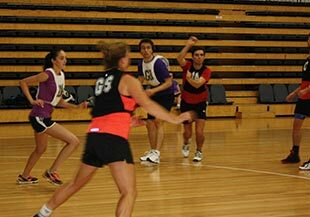 Get involved with indoor action netball in Melbourne today! 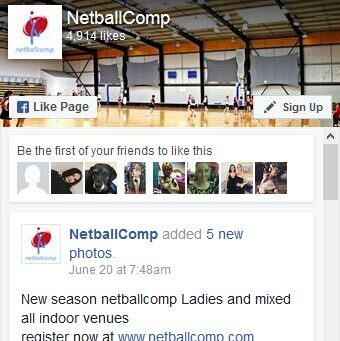 At Netball Competition we are the go-to name for those wanting to get into playing netball in Melbourne. We're completely committed to providing all players in our netball league with the best netball facilities. 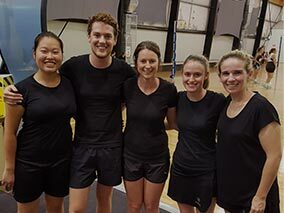 Thanks to our indoor netball stadium Northcote, Bundoora, Bulleen, and Macleod netball enthusiasts can play without fear of the weather interfering with your game. 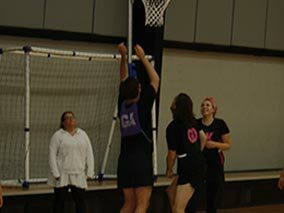 No matter your age or gender Netball Competition is passionate about providing you with an excellent experience when you play netball with us. Whether you're looking for fast-paced ladies netball in Diamond Creek or indoor netball in Epping we've got the right competition for you. Come down to your local team, meet some fantastic new people and have some fun! If you are interested in playing netball with us Melbourne residents can contact us today! 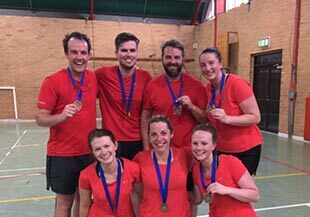 Thanks to our knowledge and experience Netball Competition is passionate about helping Melbournians learn to play netball. Whether you are in Alphington, Bulleen, Macleod, Northcote, or Bundoora you can find out more about your local Melbourne netball team by contacting us today. 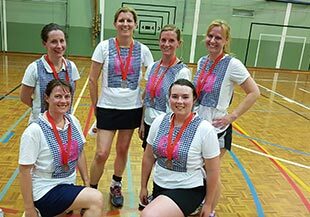 Yarra Valley Netball has operated in the North Eastern suburbs for 35 years. 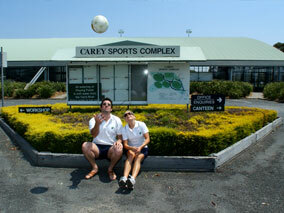 It is a social competition for adults, providing grades for mixed and ladies teams. Our philosophy is that people can have fun, keep fit, and play at a level that suits their ability. Now combined with Trad Netball we are able to offer many more choices. Melbourne's favourite competition is now bigger and better. All games are played indoor away from the elements. Yarra Valley Netball Rules (Macleod, Northcote and Bulleen).